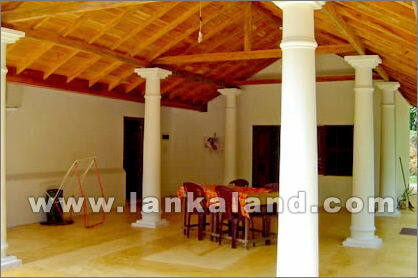 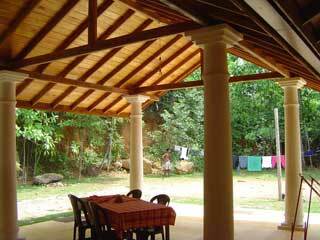 This house which has been renovated rather tastefully is in the middle of a well maintained 1 acre of land. 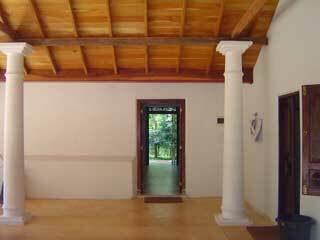 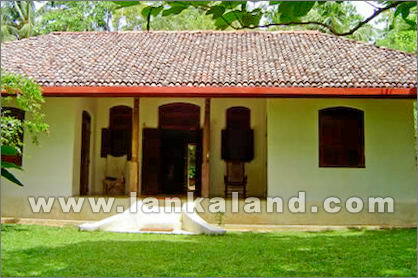 The house has 2 air conditioned rooms with attached toilets, small open verandah as you enter ,large sitting room and dining at the back of the house in an open area with kitchen, pantry. 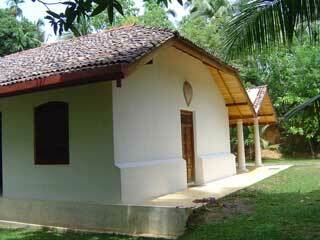 Ready to move in condition, with all facilities. 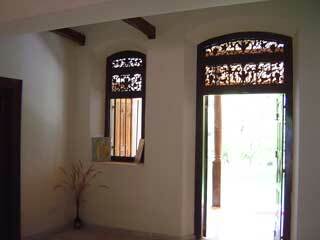 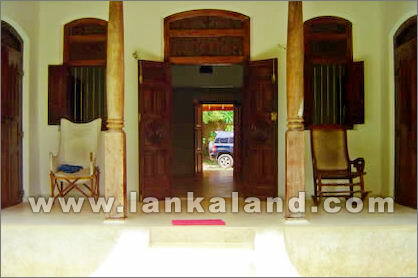 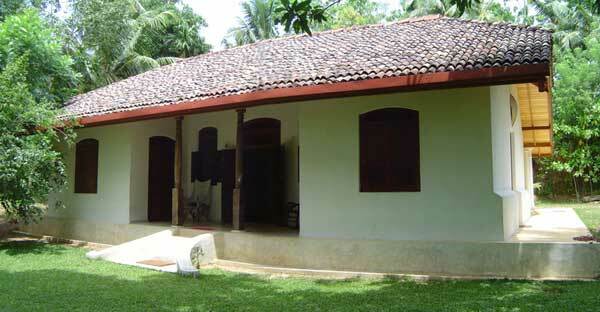 2 km to the beach, 20 minutes to Galle fort.